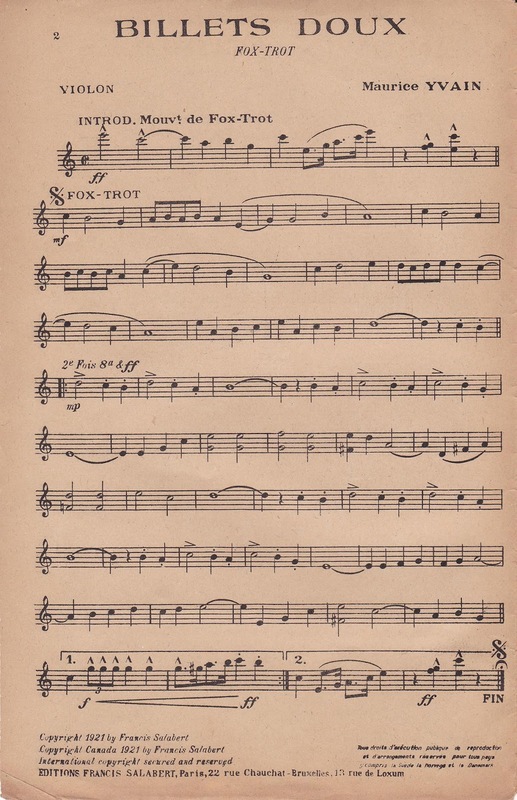 French sheet music - copyright Stampington magazine. 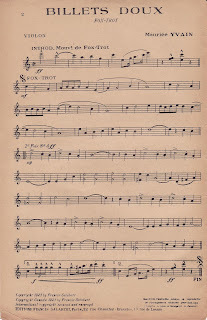 Stamptington have just released these free downloads - 4 sheets of French sheet music. Go here to collect them - left-click to open the image, then left-click again to bring up to the full size, and right-click to copy to your computer. Thanks for ideas and freebies. I've taken them for my digital scrapbooking.